Home / Destinations / Asia / Philippines / A Thousand Reasons to Go to the Philippines! A Thousand Reasons to Go to the Philippines! by PinayTraveller3 Comments on A Thousand Reasons to Go to the Philippines! 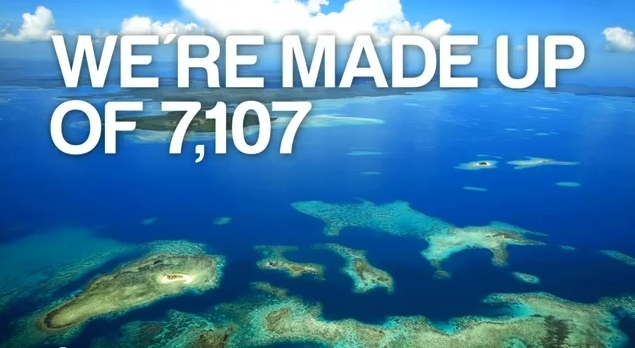 So you’re contemplating on seeing some of the 7, 107 islands in the Philippines, yes? Well, we can’t blame you. There are a thousand reasons why you should come here. 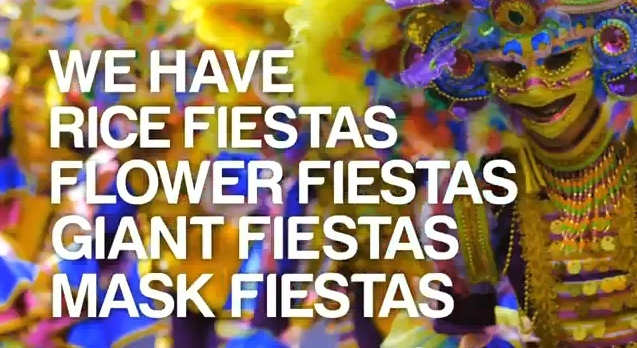 For one, we have fiestas. Lots of them! 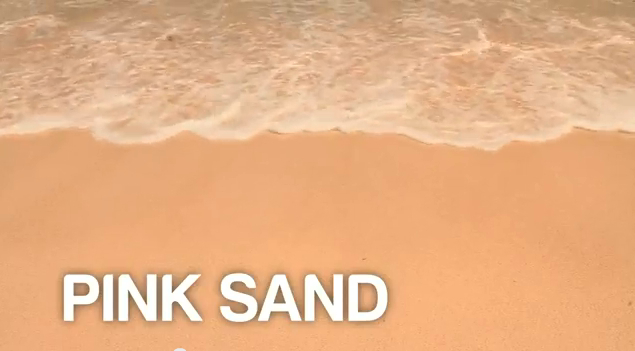 And did we mention that the beaches here come in different colors? 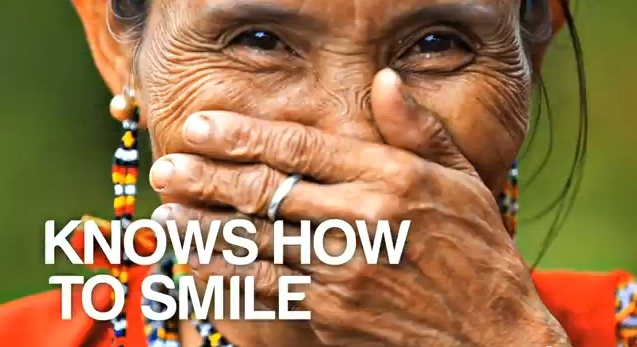 *This wonderful video is courtesy of DOT. You’re right! I’ve been travelling around the Philippines for quite a long time and yet I’m the first to admit that I haven’t seen everything. There’s still so much more to explore! whats the name of the beach ? 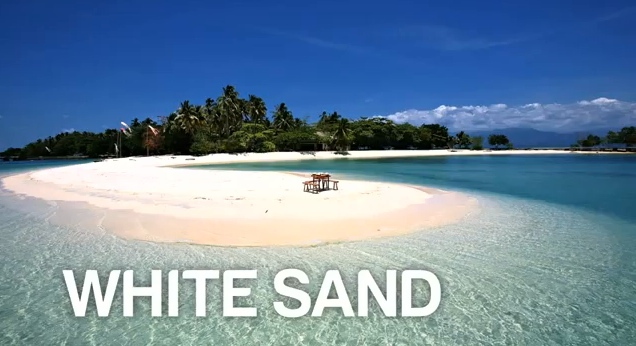 that white sand caption ? where does it located?